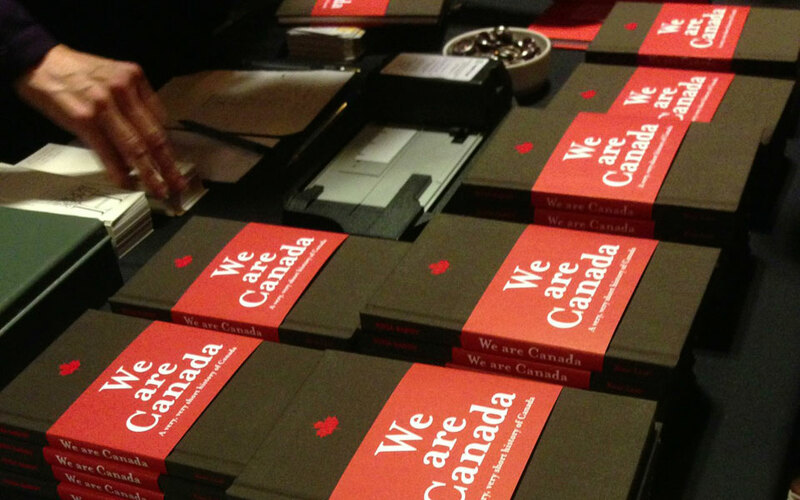 This is a story of Canada unlike any you’ve heard before. 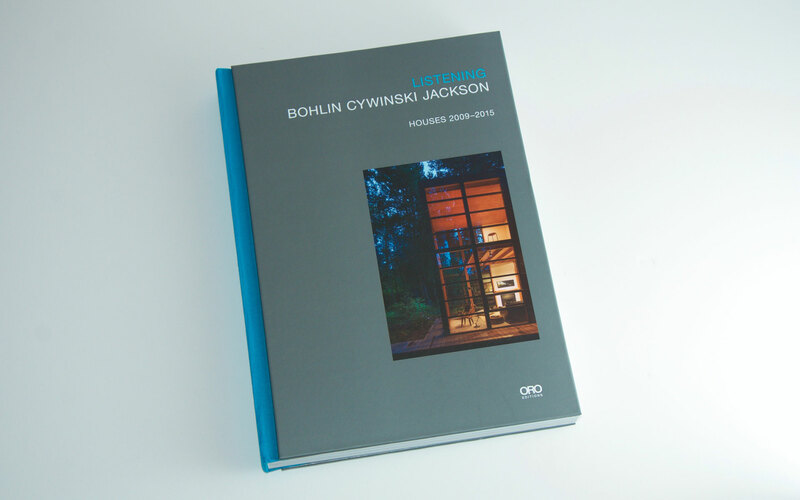 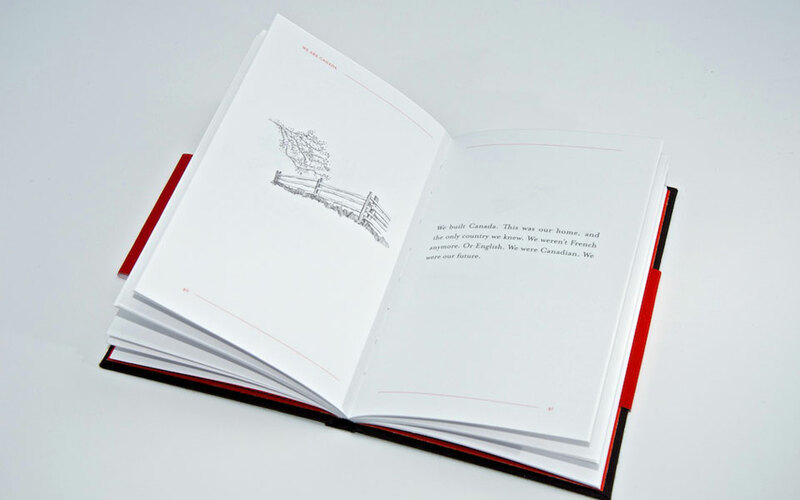 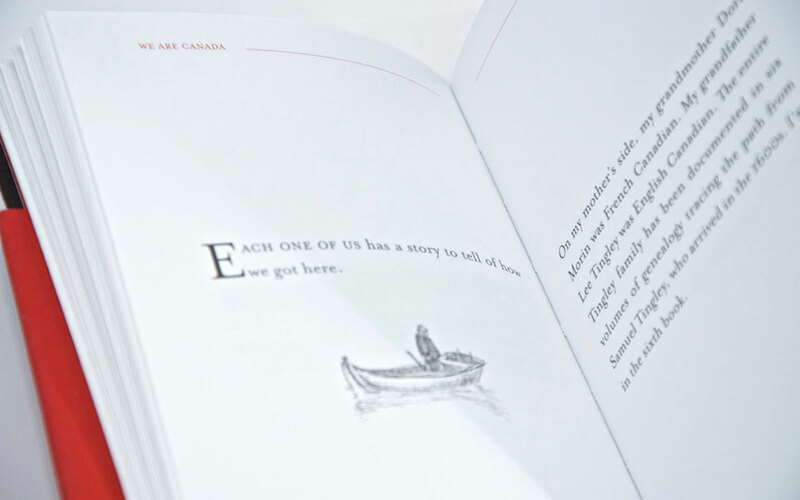 Illustrated and evocative, it conjures up a new understanding of who we are and what we’ve built, together. 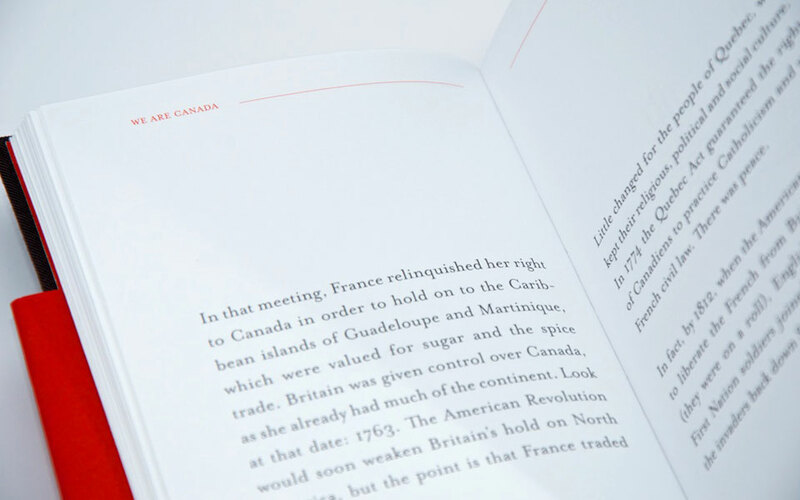 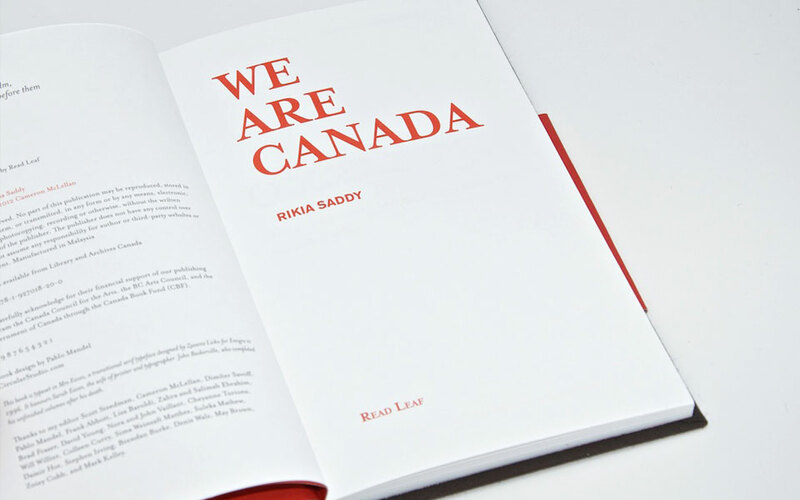 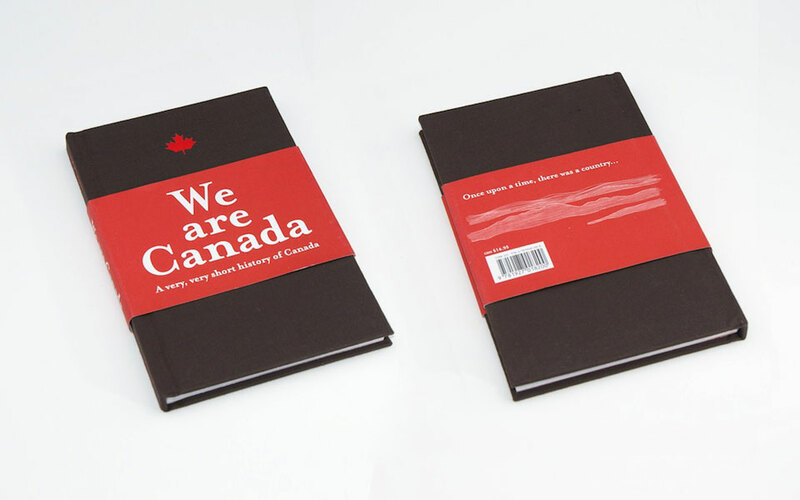 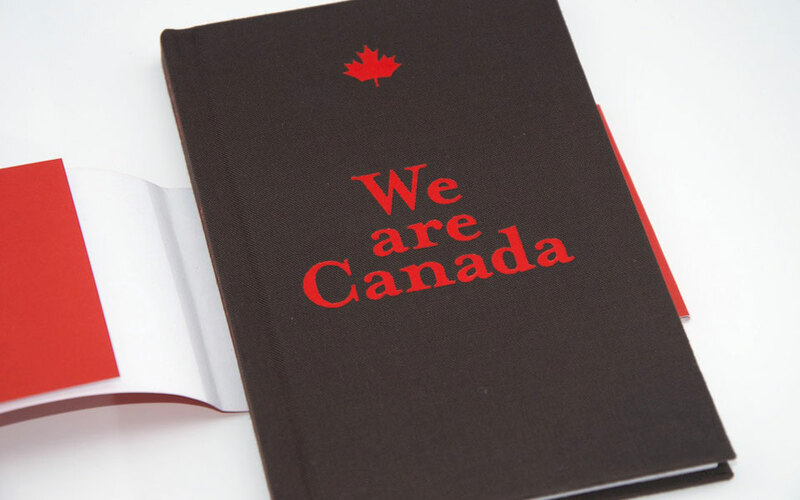 We Are Canada tackles tough questions about Canadian identity, underpinned by the simple idea that we are one.